Hanoi, capital of Vietnam since the 11th century dazzles visitors with its unique blend of oriental lifestyle, French colonial architecture, tree-lined boulevards and peaceful lakes. 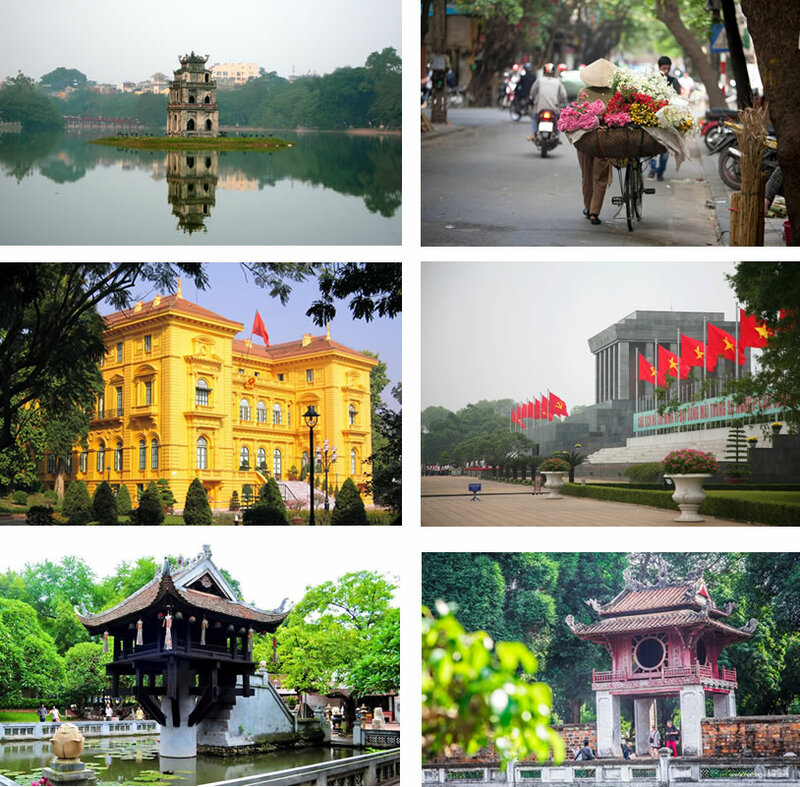 Still retaining a charming air from its colonial days, visitors are often impressed with the quietness and subtle beauty of Hanoi. PRIVATE TOUR RATE: Prices are quoted in US dollars per person. - Beverages & other personal expenses. 08.30 leaving hotel for a day tour in Hanoi. The first stop is Ho Chi Minh's Mausoleum. Enjoy the architectural and historical aspects of Ho Chi Minh' final resting-place. Just next door is his 'house on stilts', his home from 1954 till 1969 the wooden ethnic minority style house is surrounded by quiet and peaceful gardens. Lying to one side of the Mausoleum is the one Pillar Pagoda, founded by King Ly Thai To in 1049 the structure has become an important symbol for the people of Hanoi. 11.30 Drive through French quater to The Temple Of Literature. Vietnam’s first university constructed in 1070, it's gardens and well-preserved architecture offers a relaxing glimpse into Vietnam's past. 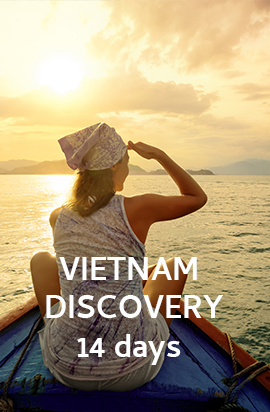 12.30 For lunch, our guide will give you suggestions for special traditional Vietnamese meal or kind of food you interested. In the afternoon the Army, History or Ethnology Museum? Your choice on which one to visit. Alternatively do some shopping in Hanoi's gift shops or visiting your art gallery in town. Later in the afternoon, enjoy a traditional Water Puppet Performance – a unique Vietnamese art form hailing from Southeast Asia’s wet-rice culture. Driver and guide will send you back top your hotel in town about 5PM. Evening activities are in your own. Did you know? 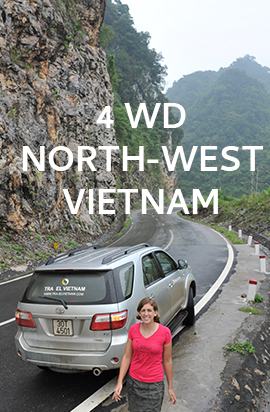 HalongViolet.Com can organize any additional accommodation & tours to Vietnam, Laos, Cambodia, Myanmar & Thailand.